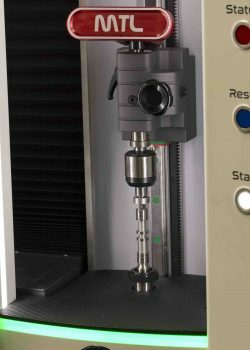 Dimensional Metrology Manufacturing: CNC Machining & Additive mfg. 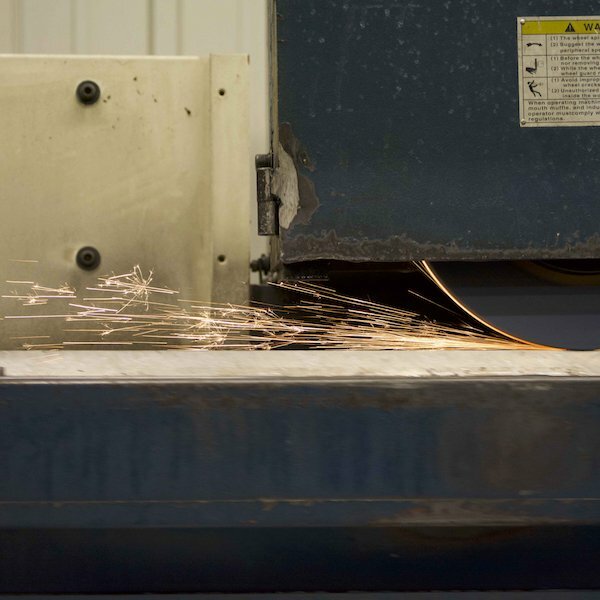 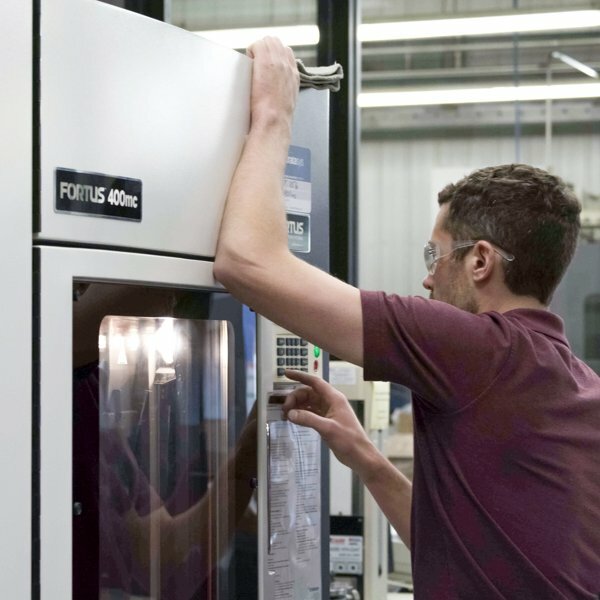 When microns matter, precision, and quality is key, we have you covered. 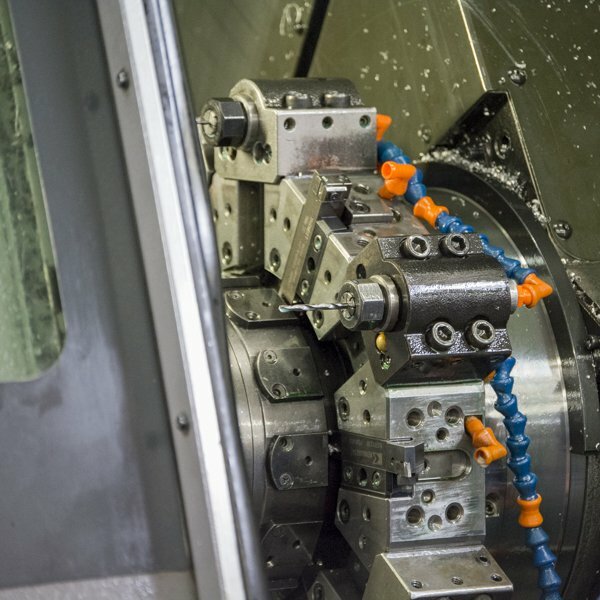 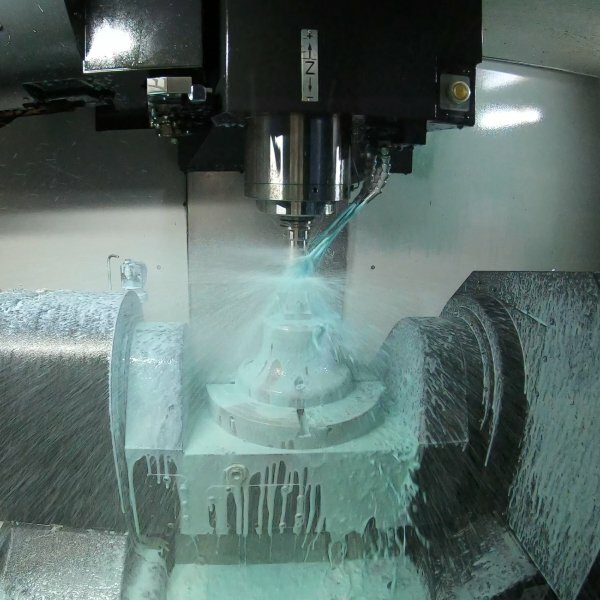 Tecton Industries has developed the knowledge of engineering and manufacturing services to specifically help the industry increase their return on investment.